We reload for many reasons, and one of the big reasons is cost. So, if we can make our reloading supplies last long, we will right? 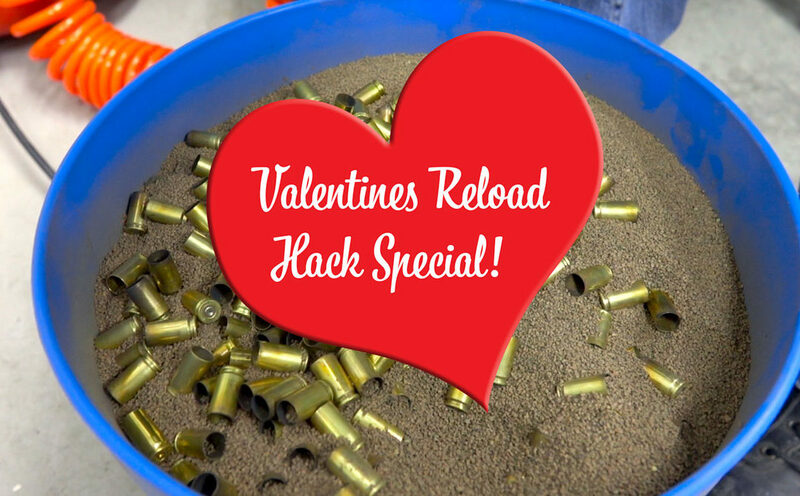 Well, today’s reloading hack is simply cheap and effective. If you are using a dry media tumbler you can add a dryer sheet or strips of a dryer sheet and it has two great benefits. It helps keep the static down with walnut or corn cob media. Another is the dryer sheet will help catch the carbon and dirt from your brass. This helps extend the life of your dry media to help cut those costs down even more. Another tip we have seen is adding some type of polish to your dry media. The idea is you add around 1/8 cup of polish like the Nu car polish. Let it run in your media for 10 min then add your brass. This should clean and give more of shine then the dry media alone.